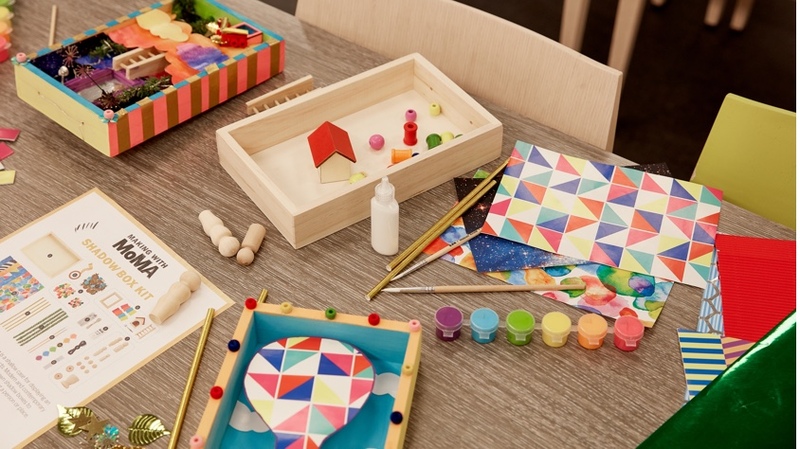 Now your kids can create their own jewelry pieces, from necklaces to bracelets to backpack clips, with the Kid Made Modern Charm Chest Jewelry Kit. With the kit’s wood pieces, beads, sequins, tassels cords, charms (including such motifs as dog, ice cream cone and dinosaur) and more, your children can make different jewelry pieces to wear every day and to share with their friends. For ages 6 and up.